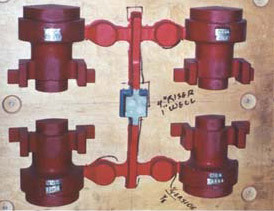 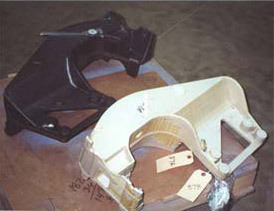 Final machining of your castings can also be provided to result in a completed part. 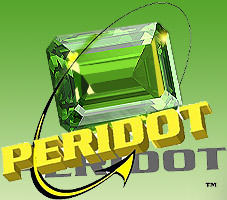 PERIDOT can also procure any other secondary operations that may be required such as heat treatment, polishing, coating or surface impregnation. 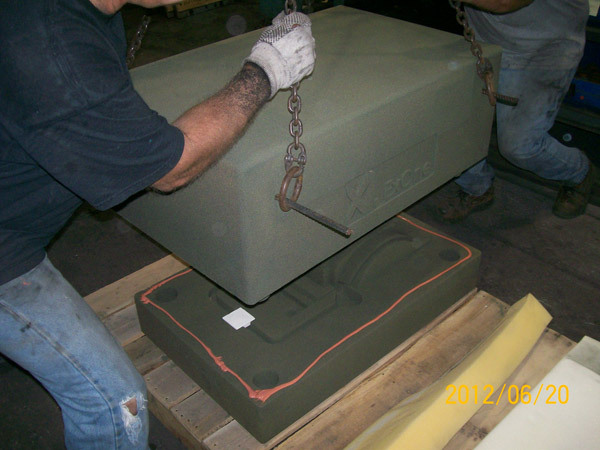 Contact us today for a custom quotation on the manufacturing solution that will meet your exact product development needs.